The process of moving house can be confusing, even without the extra pressure of finding a conveyancer. However, having a conveyancer will speed up the process of transfer of ownership as well as reduce any anxieties you have. If you aren't sure what the process entails, we've answered three of the most common conveyancing questions below. The administrative process that facilitates the transfer of a property from one person to another is what is known as conveyancing. A qualified conveyancer will verify the validity of the seller’s title, which will be passed on to the buyer upon purchase. The conveyancer manages the transfer process and payment, whether it is directly from the seller or through the bank. 2. What is the cost of conveyancing? The cost of conveyancing varies according to the conveyancer you choose, whether an individual or one part of a bigger firm, and could be in the hundreds of dollars or the thousands. What's more, some conveyancers charge according to the property's sale price, while others charge at an hourly rate. You can avoid having to pay hidden additional costs by going for a conveyancer that offers a fixed price rate, which is usually cheaper than opting for a solicitor too. It can help you budget if you are aware of all the costs involved, including legal fees, searches and certificates. You should also ensure that you are using the services of a licensed conveyancer who is registered in your state. You do not want to find out later that you paid money to a practitioner operating illegally. 3. How long will conveyancing take? The length of time conveyancing takes is different in all situations. The most common factor affecting this is how many buyers and sellers there are in the chain. Another factor to consider is the title of the property. If it has few complications, meaning searches can be completed swiftly, then conveyancing could take as little as a matter of weeks to be completed. At the other end of the spectrum, it could take several months. However long it takes, if you choose a professional and trusted conveyancer, you can be certain they have your best interests in mind and will work as fast as possible to facilitate the transfer. Finding the right conveyancing services for you is worth the effort to ensure a smooth and safe property sale. A conveyancer will not only speed up the property transfer process but also evaluate and manage all the stages of the transaction, including payments, to ensure validity. Are you in the process of buying or a house but are overwhelmed with the process? At Hallett Cove Conveyancers, we understand the need to have a solicitor you can trust on your side. 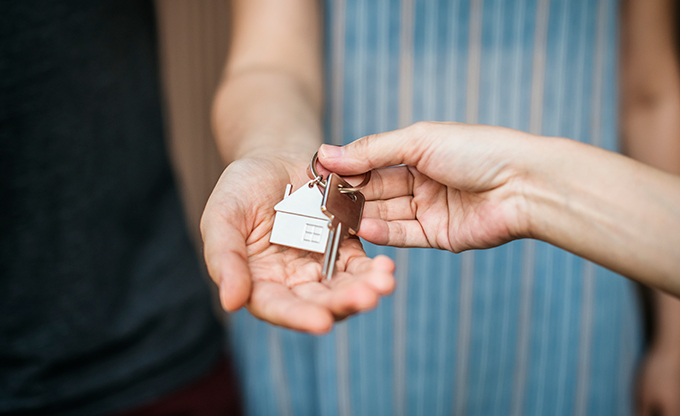 Get in touch with our Adelaide conveyancing experts to obtain your free, no-obligation quote and schedule an appointment for your property transfer process.